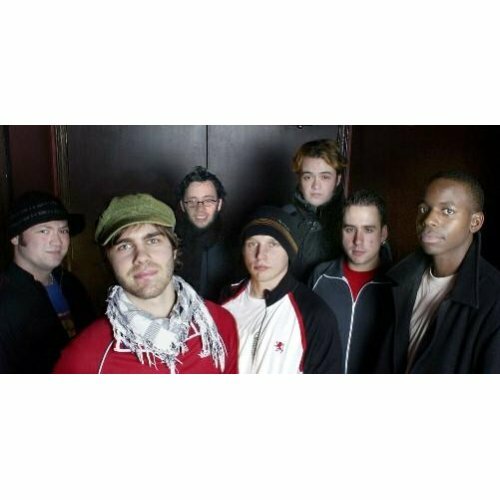 Streetlight Manifesto is an American Brass Rock band from New Brunswick. This band is coming to Atlanta soon and bring their best performance to show to people how they are great as a band, Tickets are available at Buckhead Theatre for an affordable! The Buckhead Theatre has been host to many concerts, with multiple sell-outs, and numerous private bookings for events such as weddings, nonprofit receptions and corporate parties. The Theatre has made its name offering guests an upscale, intimate venue.